Reminiscence therapy is designed specifically for older adults with mild to moderate depression. Different manuals or guidelines have been used, but the core principles are similar across the reminiscence approaches. This therapy aims to prevent or reduce depression, increase life satisfaction, improve self-care, improve self-esteem, and help older adults cope with crises, losses, and life transitions. During reminiscence therapy, patients reconstruct their life story and examine both positive and negative experiences, with the therapist as a coach. At times, materials such as music and photographs are used to help trigger memories. The overall purpose of reminiscence therapies is to provide perspective and acceptance of one’s life, including the resolution of past conflicts. The therapy is not stigmatizing and is easy to administer, so it can be used with a variety of geriatric populations. Reminiscence therapy includes from 4 to 12 sessions, depending on the setting. Areán, P. A., Gum, A. M.; Tang, L., & Unützer, J. (2007). Service use and outcomes among elderly persons with low incomes being treated for depression. Psychiatric Services. 2007, 58, 1057-1064. Scogin, F, Welsh, D., Hanson, A. Stump, J. & Coates, A. (2005). Evidence-based psychotherapies for depression in older adults. 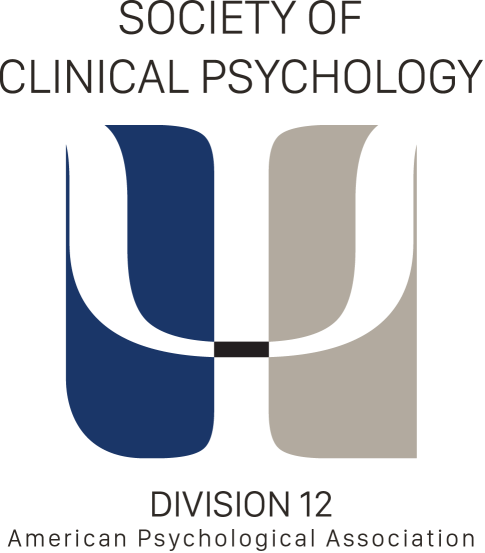 Clinical Psychology: Science and Practice, 12, 222-237. Serrano, J. P., Latorre, J. M., Gatz, M., & Montanes, J. (2004). Life review therapy using autobiographical retrieval practice for older adults with depressive symptomatology. Psychology and Aging, 19, 272-277. Bohlmeijer, E., Smit, F., & Cuijpers, P. (2003). Effects of reminiscence and life review on late-life depression: A meta-analysis. International Journal of Geriatric Psychiatry, 18, 1088-1094. Haight, B., Michel, Y., & Hendrix, S. (2000). The extended effects of the life review in nursing home residents. International Journal of Aging and Human Development,50(2), 151-168. Areán, P. A., Perri, M. G., Nezu, A. M., Schein, R. L., Christopher, F., & Joseph, T. X. (1993). Comparative effectiveness of social problem solving therapy and reminiscence therapy as treatments for depression in older adults. Journal of Consulting and Clinical Psychology, 61, 1003-1010. Fry, P. S. (1993). Structured and unstructured reminiscence training and depression among the elderly. Clinical Gerontologist, 1, 15-37. Youseff, F. A. (1990). The impact of group reminiscence counseling on a depressed elderly population. Nurse Practitioner, 15, 34-38. Watt, L. M. & Cappeliez, P. (2000). Integrative and instrumental reminiscence therapies for depression in older adults: Intervention strategies and treatment effectiveness. Aging and mental health, 4, 166-177. Birren, J. & Cochran, K. (2001). Telling the stories of life through guided autobiography groups. Baltimore: John Hopkins University Press. Haight, B., & Burnside, I. (1993). Reminiscence and life review: Explaining the differences. Archives of Psychiatric Nursing, VII, (2), 91-98. Butler, R. N. (1974). Successful aging and the role of the life review. Journal of the American Geriatrics Society, 22, 529-535. Training opportunities and resources are available at the International Institute for Reminiscence and Life Review and The Birren Center for Autobiography and Life Review.